Join us for a fun evening of networking, meeting new friends and building lasting relationships in the community. 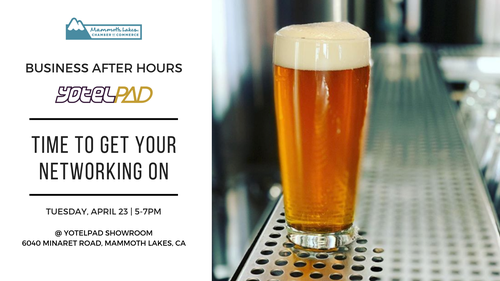 This month's Business After Hours is located in the Yotelpad showroom. Don't miss this great opportunity for networking, conversation, drinks and more!